I’ve done a number of posts over time on the various holistic elements that go into successful B2B demand generation here on Propelling Brands, on the Silverpop Demand Generation blog and more recently on the Left Brain Marketing (LBM) DemandGen (r)Evolution blog. 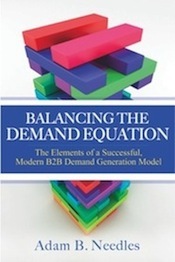 How do you build a modern demand generation program? What does that entail? Where do you start? What are the keys to success? I think this is the real disconnect for many B2B marketers today. They do not really understand what it looks like to architect an entire, modern demand generation program, end-to-end – one that is appropriate for a marketing environment in which power has shifted from sellers to buyers and where Web 2.0 realities predominate. These B2B marketers need a way to sort out how all of these tactical systems and advice in blog posts and through consultants all come together in a real program. There is certainly more to say around the details and best practices of building out your sub models and of operating and refining your demand generation program. … Nonetheless, I hope this post and the previous one represents a good starting place for wrapping your head around how to approach and build a successful demand generation plan. And I really do believe these two posts are a good starting place — and a comprehensive reference source — for your own B2B demand generation programs. 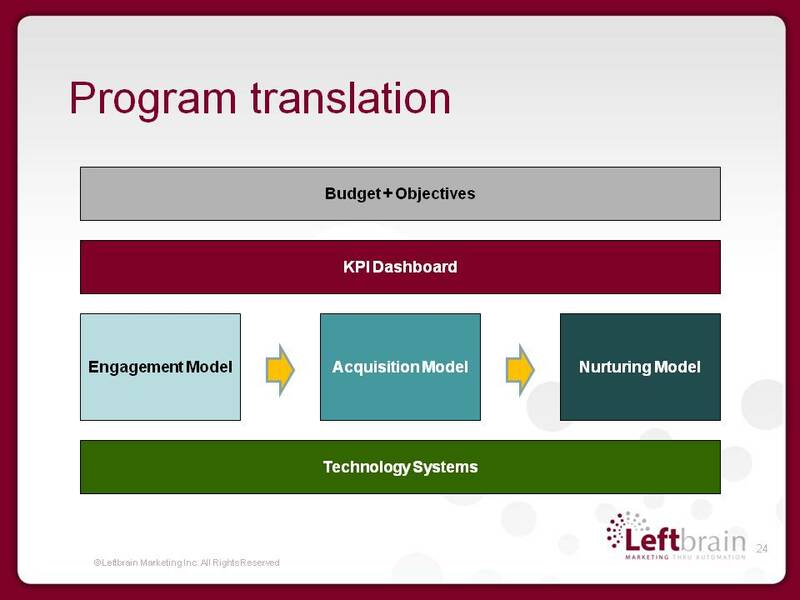 Click here to read the full part-one post on LBM DemandGen (r)Evolution; and click here to read the full part-two post. The views and ideas expressed in this blog are those of Adam Needles and Christine Needles and do not necessarily reflect the those of any current or past employer.